Posted on December 11, 2012. Bookmark the permalink. 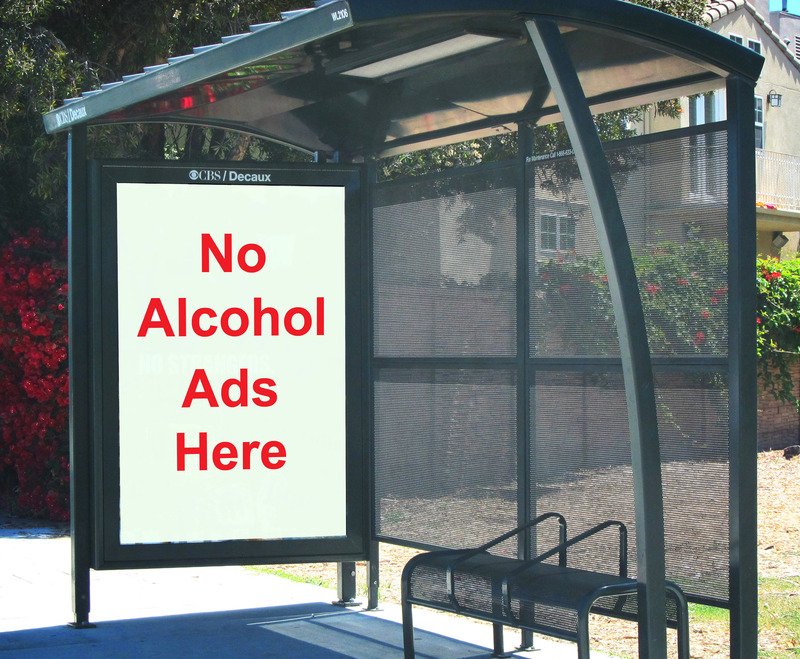 Comments Off on NoAlcoholAdsBusShelter.